Butterfly Kids Yoga classes at School. 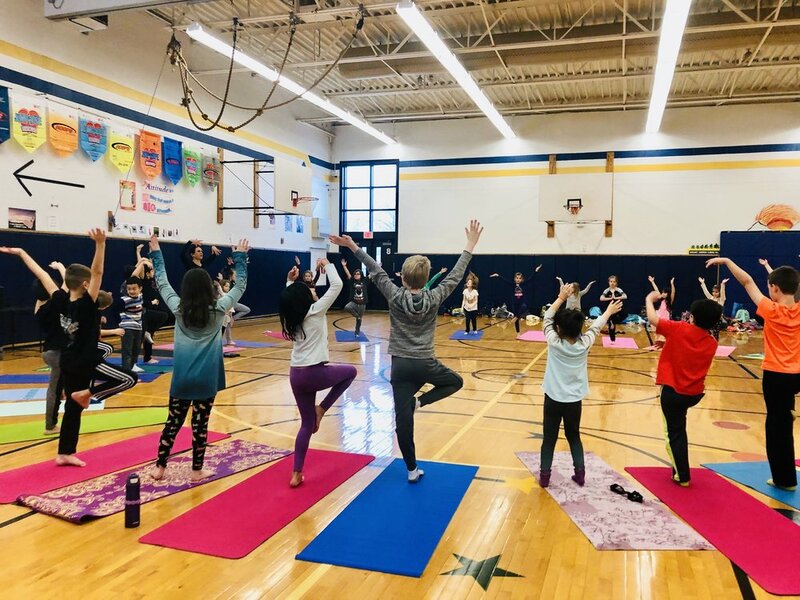 Add yoga to your school as an after school Yoga Club, in-school program, or special event. 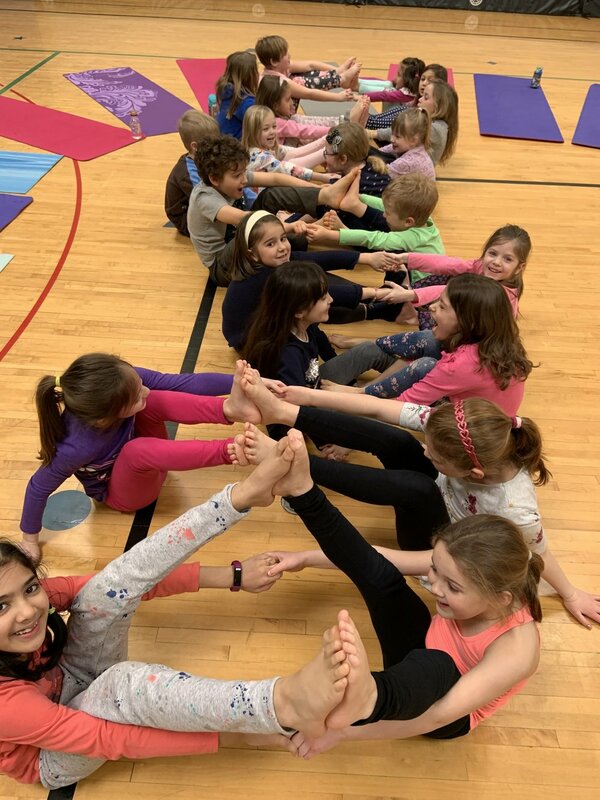 Add Butterfly Kids Yoga to your school’s activities! Either as an after school Yoga Club, in-school yoga program or as a special event. 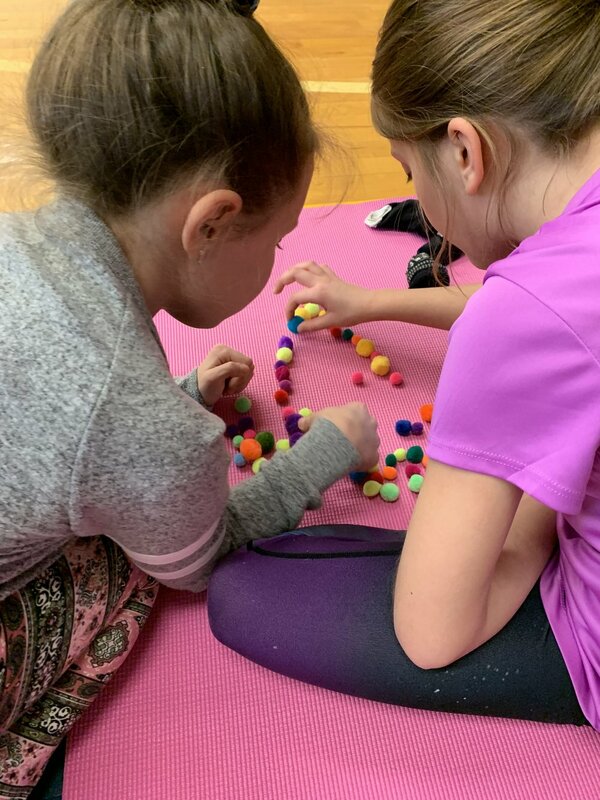 Butterfly Kids Yoga’s experienced instructors engage kids with thoughtful yoga classes to develop strength, balance, focus, flexibility and more. Balanced with time to breathe, restore and reset. All geared towards fostering health and wellness for kids, both inside and out. Yoga sessions can be customized to best meet your school’s needs. Offered at the elementary, middle school and high school level. Ready to experience Butterfly Kids Yoga? Contact us to learn more.